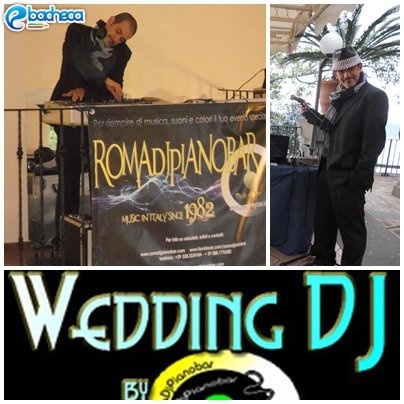 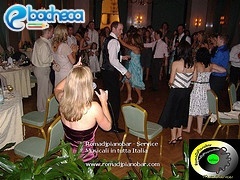 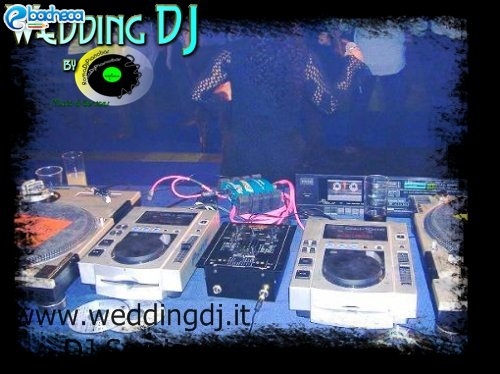 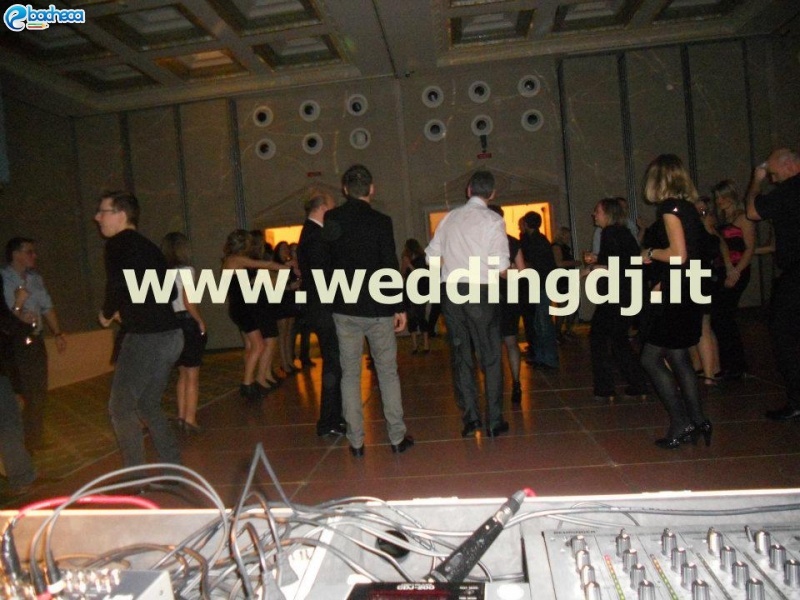 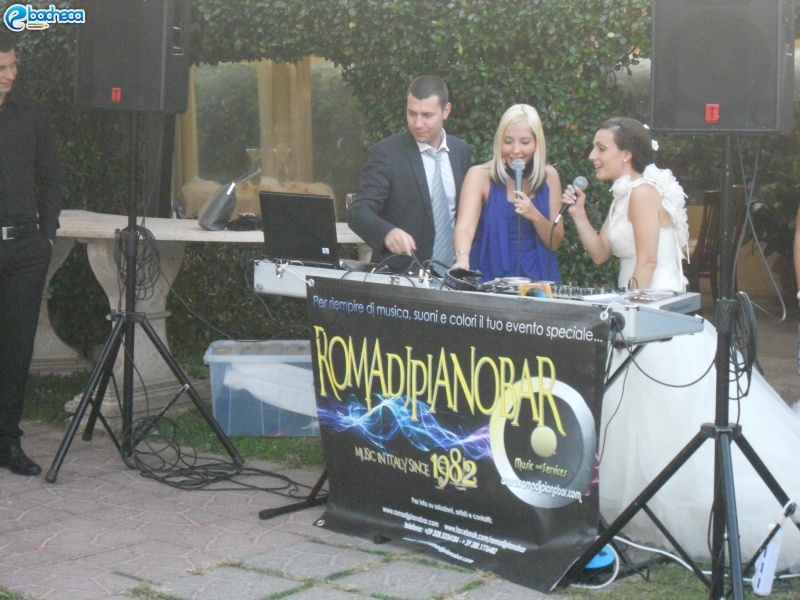 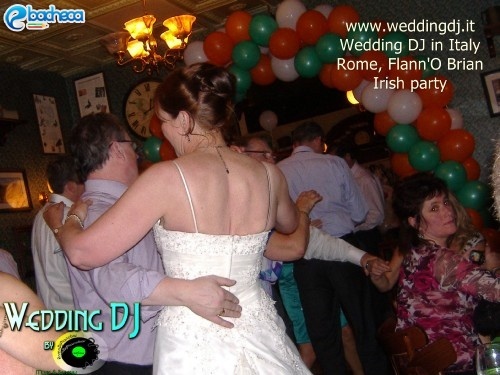 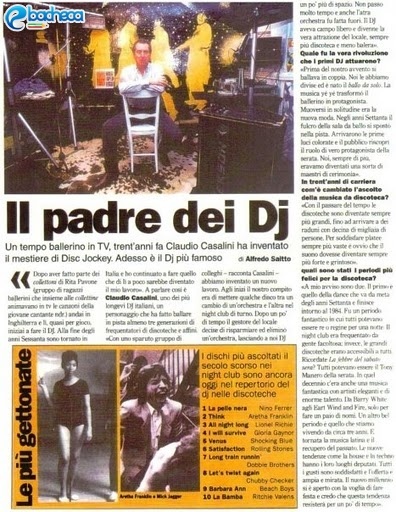 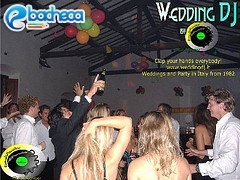 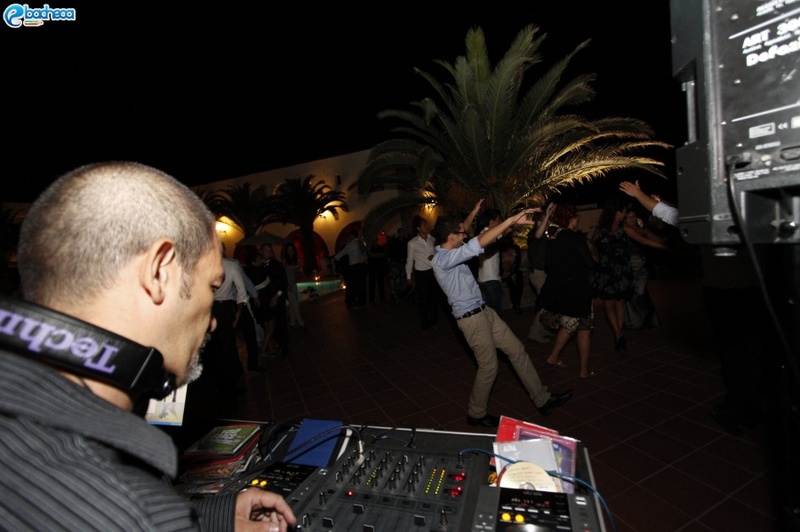 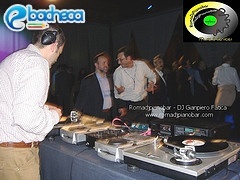 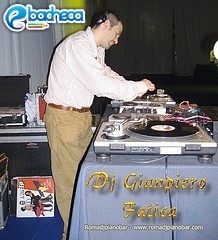 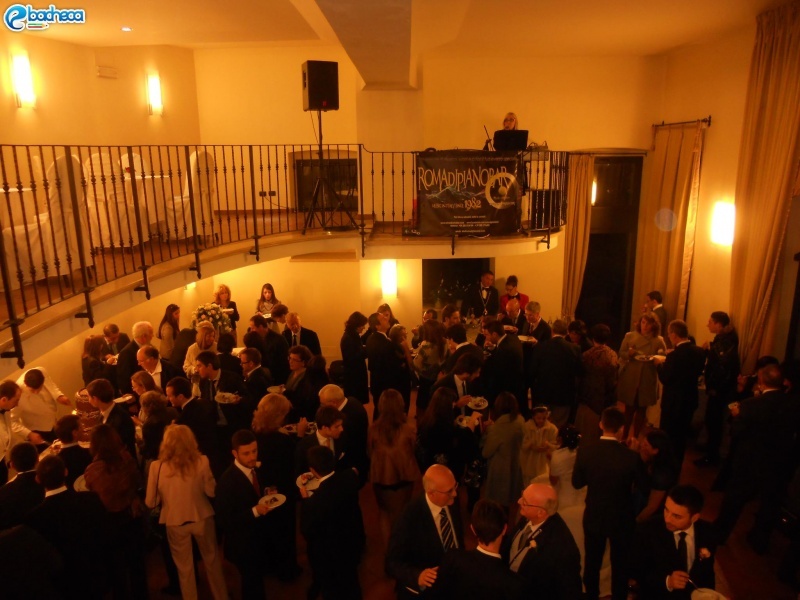 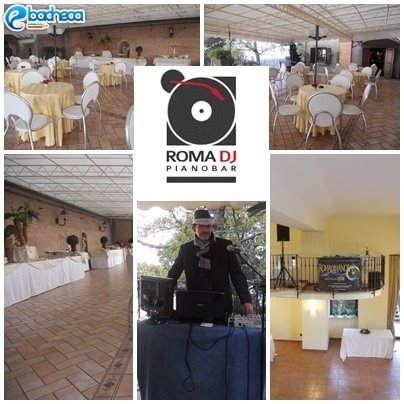 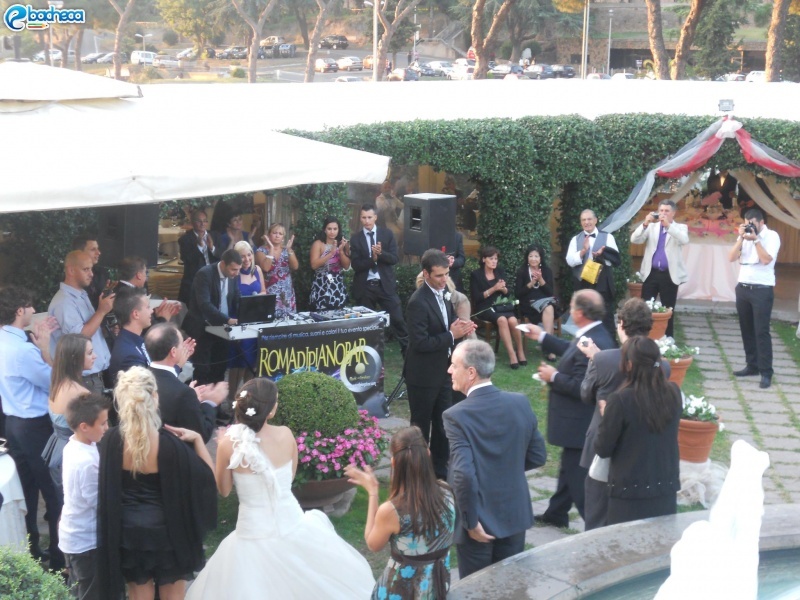 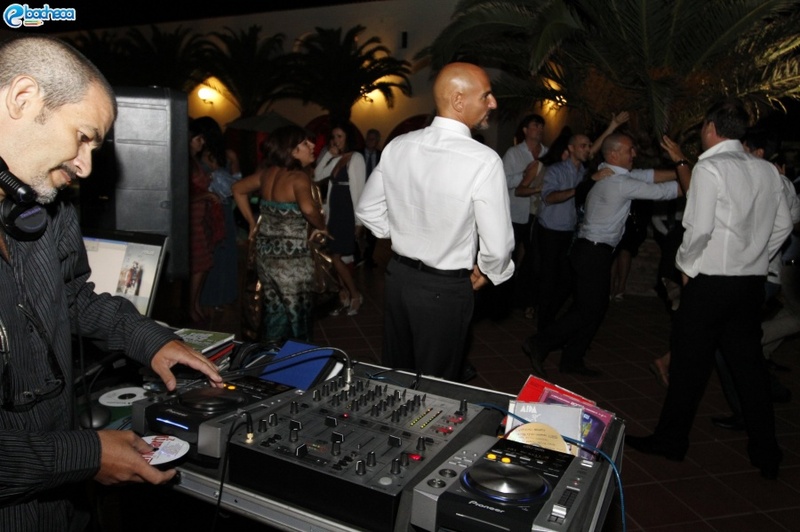 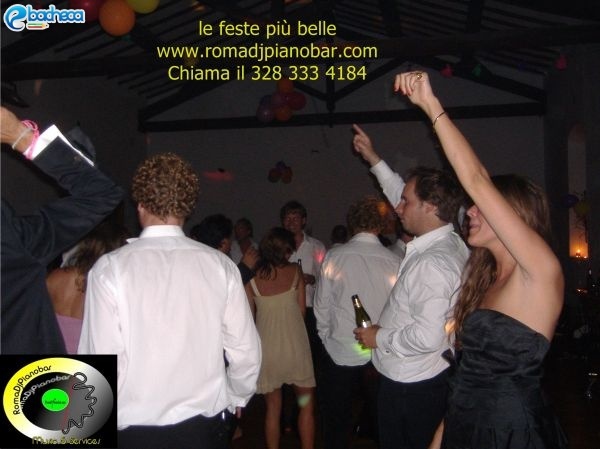 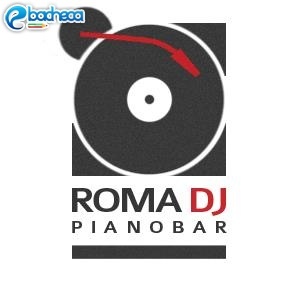 RomaDjPianobar offers its customers a high quality DJ service managed directly by the owner Giampiero Fatica. 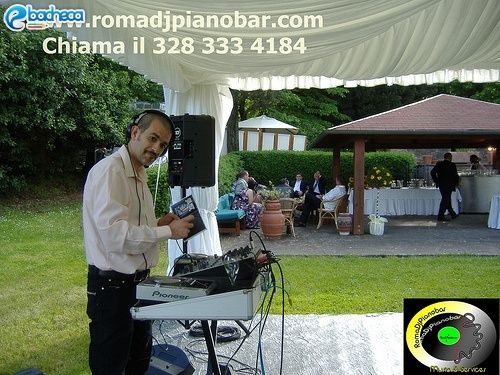 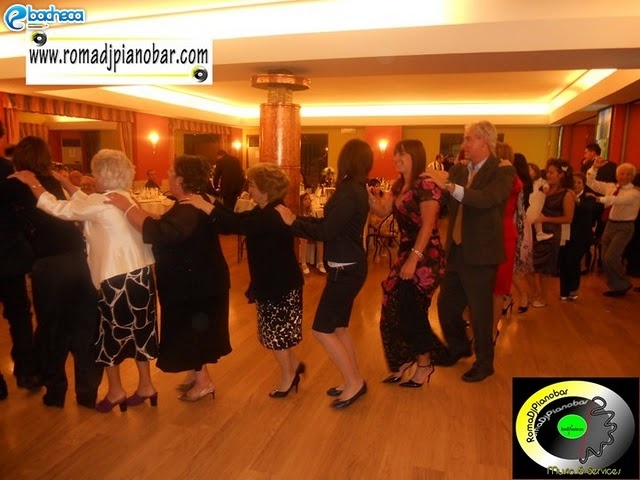 His experience and his professionalism, built in more than 30 years of career, now allow him to find the right playlist in any situation that guarantees the best result. 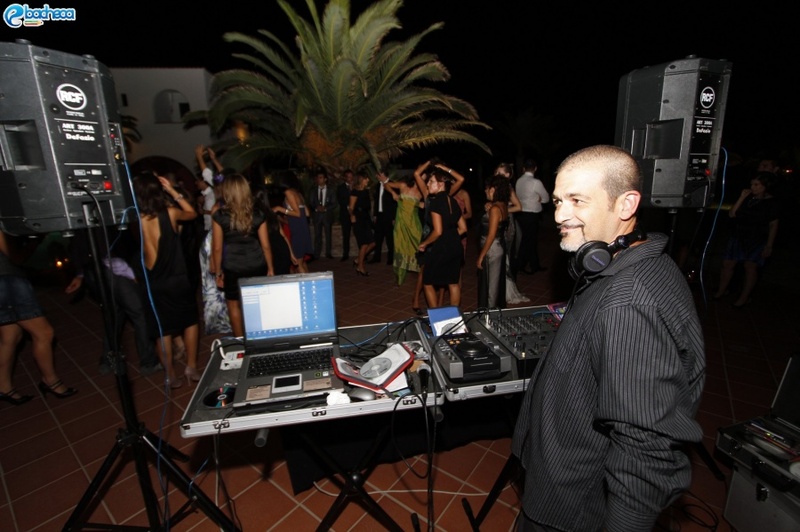 A passion that accompanies him in every service and that leads him to always find the satisfaction of his customers!